New year, new lashes with neuLASH! 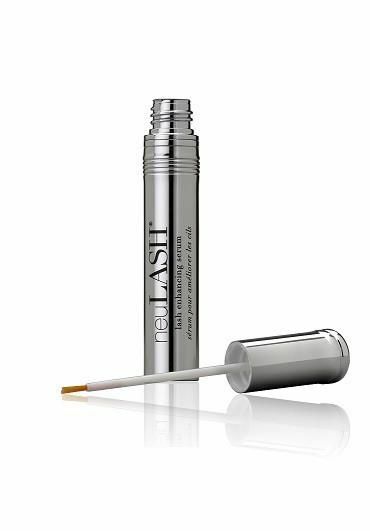 Our friends at Skin Research Laboratories have a fantastic product that will help you have thicker, longer lashes. neuLASH is a serum that is formulated with a special blend of amino acids, vitamins, and conditioning ingredients and is ophthalmologist and dermatologist- tested. Apply the clear liquid to your lash line daily and by the end of the month, expect to see beautiful, full lashes to frame your eyes. We found that it was gentle on our eyes, with no irritation at all and was easy to apply. No need to spend time fussing with mascara or falsies in the morning – just a quick application of neuLASH at night and you’ll have luscious, strong, dark lashes. A must-have addition to your TrailblazerGirl beauty routine!